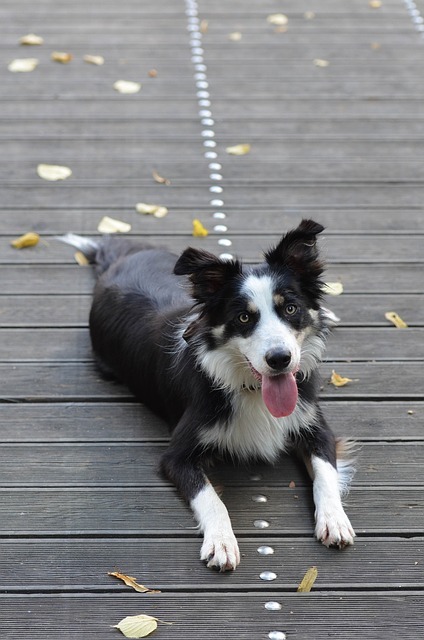 I was down at my neighbours’ place feeding Jesse, the Border collie when I noticed patches of water on the back patio. No big deal. It had been raining. Then I heard a faint hissing from inside. The kitchen floor was covered in water. OMG …. I didn’t have a key and Sarah and Bill were days away at the Birdsville Races. It’s times like this it pays to know where the water meter is and how to shut it off. 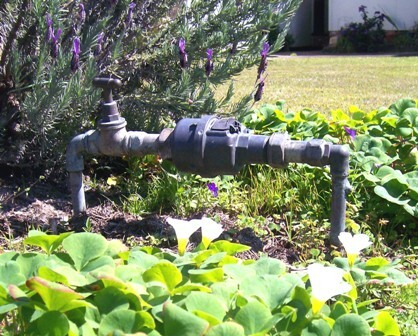 At the front of your yard, you’ll find a water meter. This connects your home to the main water supply for your neighbourhood. Your meter may be sunk into the ground or above the ground. Usually they are just inside or outside the front fence. Water meters have clear on-off tap that is often marked with an arrow. Turn the tap into the off position. If the tap is rusted up or jammed, try some WD40 on it or use a wrench to move it. A handy muscle-bound neighbour will also do the trick. From time to time, water companies update the meters so if yours is an old rust bucket or is damaged, ask me to check it. Unity Water says that customers regularly have leaks of over 2,000 litres of water a day without even knowing about it. So what does 2,000 litres of water look like? And that can be going into your foundations, under your drive or down your walls silently doing damage. 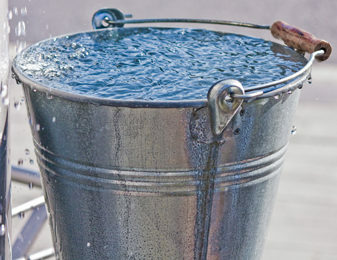 You can easily test for leaks at your place and Unity Water suggest that you do this regularly. Step 1 Turn off all the taps in your house and garden. Check the washing machine and dishwasher are not in use. Step 3 Go out to your water meter and look at the reading. Because your water is off, the numbers on the display should not be moving, If they are, you could have a leak. Write down or take a photo of the numbers that are displayed. This is your water meter reading. Step 4 Now it’s a waiting game. It takes a while for the numbers to tick over so check them again in an hour or so. If there’s no change in the numbers – that’s good news. No leaks. But, if the numbers go up, this is wasted water going somewhere that you definitely don’t want it. Hey, did you know that some termite species need humid conditions to thrive? If you have a long-term leak under your floor, your property is a perfect nest site. If your numbers have changed, please give me a call on 0404 030 796. I can find those leaks and fix them fast. You tumble out of bed and wander around in the dark checking all the taps. You tighten them up real good. Then go back to sleep and forget about it. Well, the trouble is that we often damage washers by turning taps off too tight. If your taps are in good order, you can turn them on and off soft and easy. Turning taps off hard damages your washers and the brass fittings get worn. That’s where it gets expensive. If you have dripping taps, call me on 0404 030 796 and we’ll get it sorted. 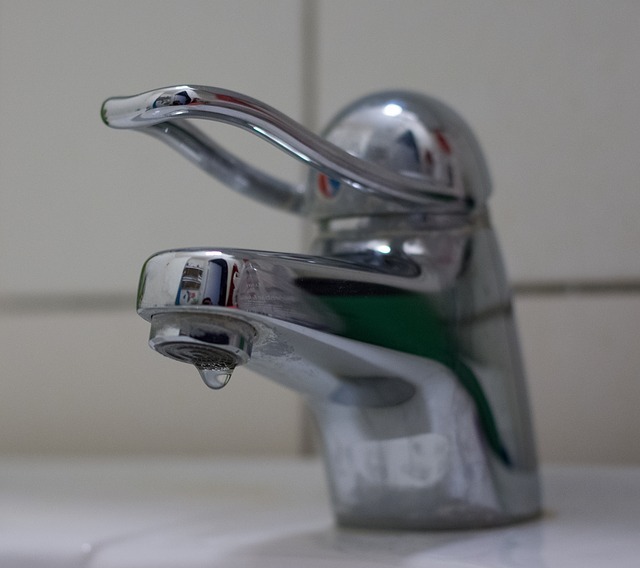 Did you know that one leaky tap can waste over 20,000 litres of water in a year? And guess who’s paying for it? Okay, I don’t mean to worry you but in my 14 years as a plumber I’ve seen some sad situations and too many tears. Expensive property damage could have been prevented if the owners had known what was happening out of sight. That’s why I am offering Sunshine Coast home-owners a free water audit over February and March. I’ll examine potential leaks and let you know your risks. If your fixtures are wasting your water and money, I will show you some better options. In my next blog post, I’ll share some of the advances in hot water systems that can save you big dollars. Until then, enjoy your water. PPS By the way, back at Jesse’s house, that leak was from the dishwasher. A pipe had burst. The water had travelled up the hall and onto the carpet in one bedroom. We got it sorted. PPPS For rental properties, I can complete the water certificates to help landlords bill accurately for water usage. A standard fee applies. Any questions, I’m happy to help.